FROM THE ARCHIVE: Just because you can tame something doesn’t mean you should. And thankfully, Tasmanians agree. 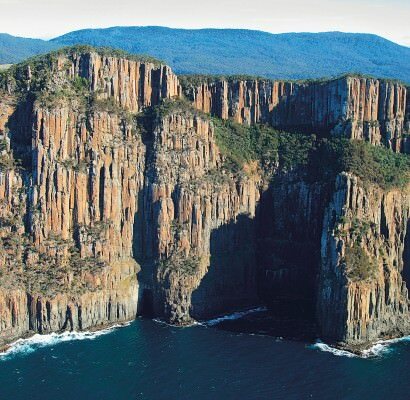 The rugged island off Australia’s southern shore is known as the country’s wildest state, and also its smallest. Within its heart-shaped borders lurks an island utopia.